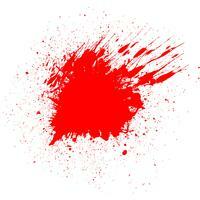 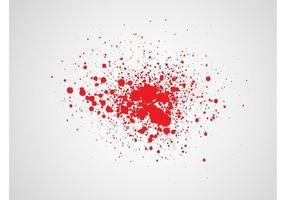 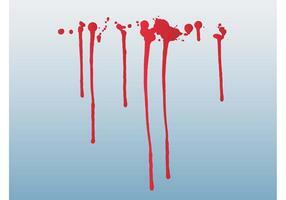 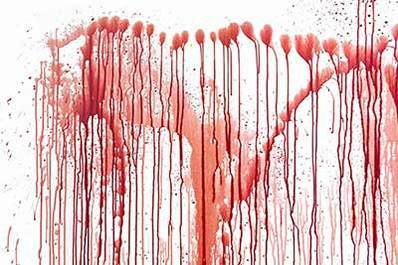 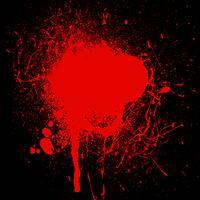 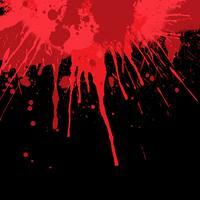 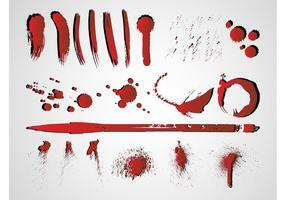 Halloween concept : Blood splatter on white background . 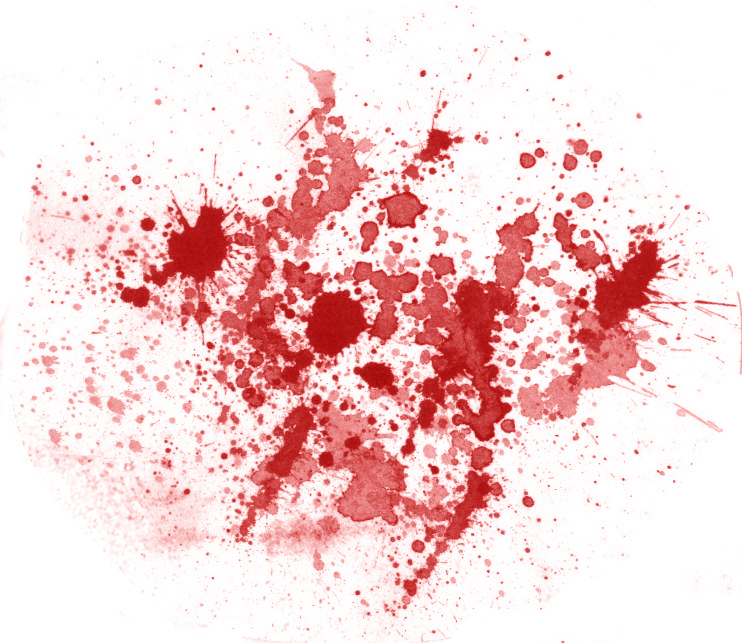 Spooky halloween eyeball with grunge blood splatter. 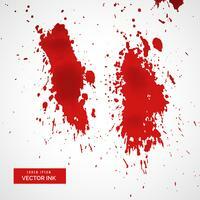 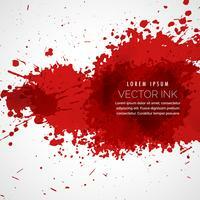 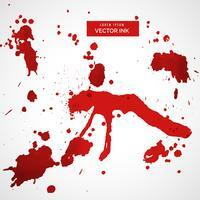 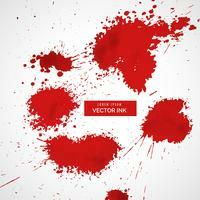 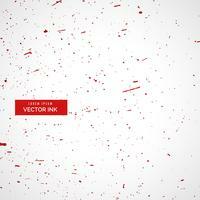 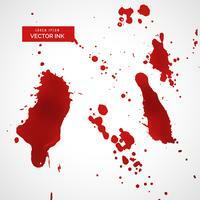 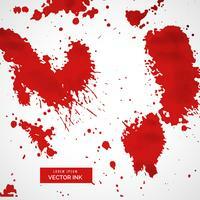 Grunge heart ink blood vector. 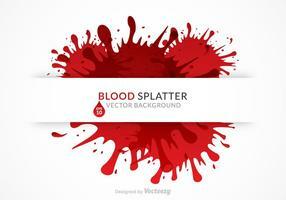 Love splash splatter illustration. 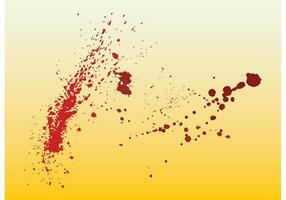 Tiger head designed on splatter blood graphic vector.